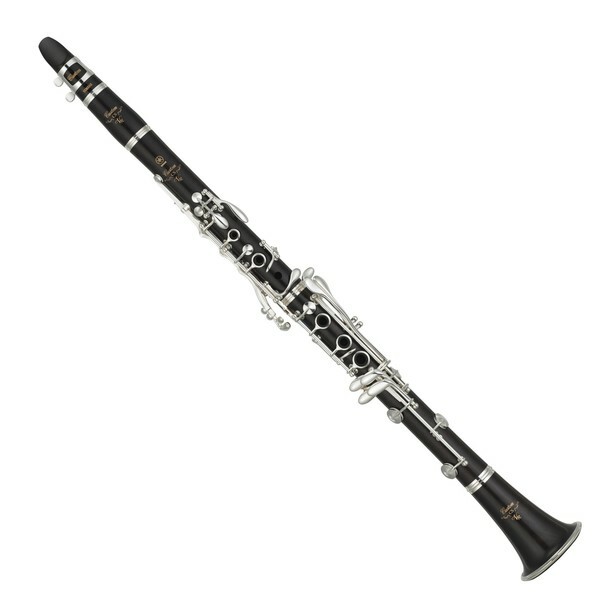 The Yamaha Custom YCL-CSVRA Clarinet has been redesigned to meet clarinetists' desires for a higher standard of clarinet. The traditional barrel shape of the CSVR enhances the playing experience giving players a well-balanced response, and perfect resistance. Durable leather pads are used for their rich tonal quality with the additional benefit of giving players a buzz-free playing experience, while the new adjustable thumb rest allows you to find the most comfortable setting. Enjoy beautiful tone, rich expressive capabilities throughout the dynamic range with the Yamaha YCL-CSVRA.